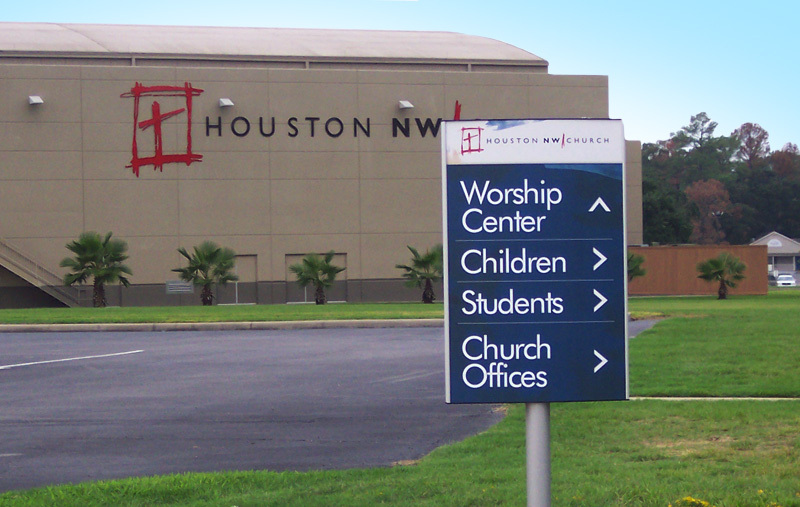 Houston Northwest has been a mainstay in the Houston, TX area since the early 1970s. 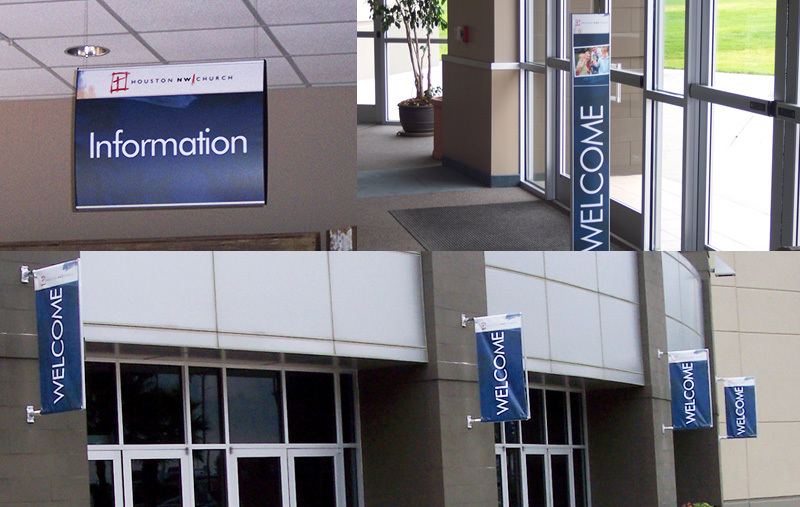 With Southern Baptist values and programs for families of all ages, the church offers something for everyone. During the Consulting process, Artistry Labs sought to establish a brand that affirms the values of the church—broadening the scope of who Houston Northwest reaches within the community. Armed with this new brand, we created a corresponding website, logo and signage designed to bring out the core of who Houston Northwest is: passionate worship, commitment to the scripture, and focus on the community.